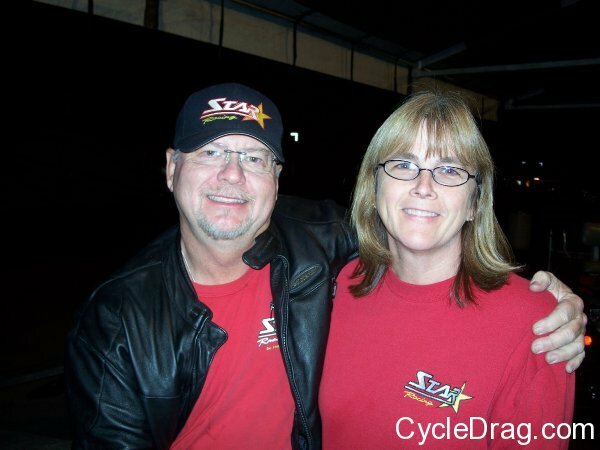 It has been a unique and eventful off-season for George and Jackie Bryce of Star Racing, now known as Star Power. 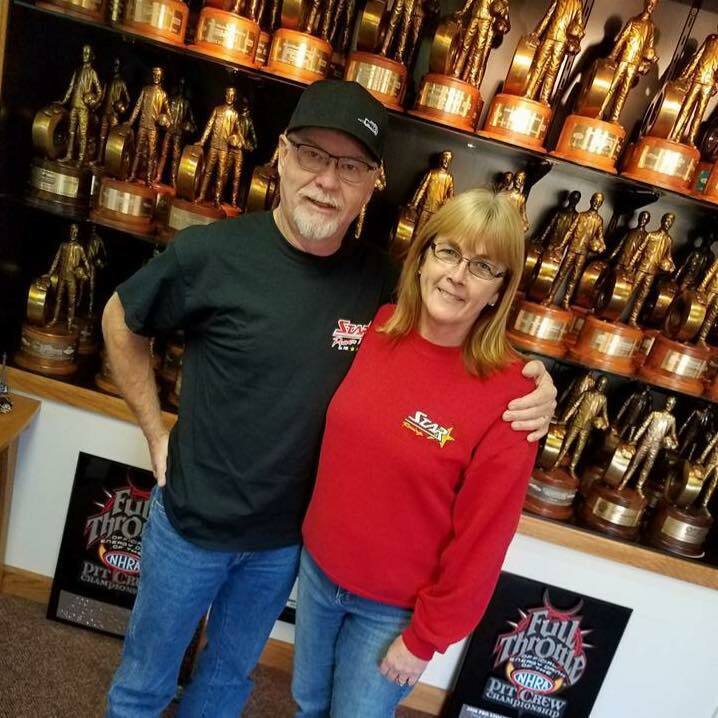 After nearly 25 consecutive, fast-pace seasons on the NHRA tour, the couple is preparing for what looks like a year of staying home and meeting customers’ needs in their performance shop. 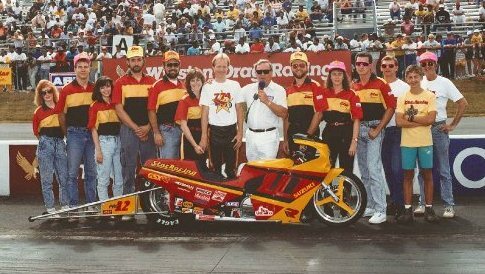 Bryce’s riders in 2016, longtime Star racer Angelle Sampey and NHRA Rookie of the Year Cory Reed decided to form their own team and acquired veteran Star crew chief and performance shop employee Ken Johnson. “I wish all my former team members who have assembled west of Americus (Ga.) good luck. I am a fan of each of those people. They were family and friends here for a long time,” Bryce said. Bryce says it’s refreshing. Bryce says the Pro Stock Motorcycle class is his passion, but there are rigors he’s happy to take a break from. Bryce walks away with one of the most impressive NHRA resumes in history, amassing six championship titles and 81 national event victories – 33 with the late, great John Myers, 30 with Sampey, and many others with a multitude of riders including Reggie Showers, Chris Rivas, Matt Smith, Chip Ellis, Peggy Lleweyn and even Bryce himself. “We are very proud of our history and our legacy and all the people that gave us a chance for it to come true,” Bryce said. 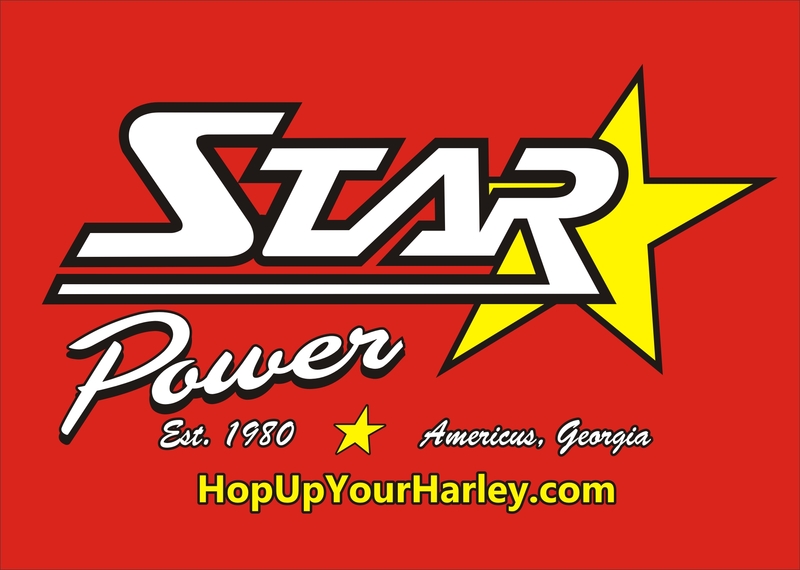 In the meantime Star Racing is now focusing more on Star Power and its ability to squeeze about another 50 horsepower out of a street-legal Harley-Davidson. “We will always be Star Racing. That is our corporate name. Really and truly what we have always been about is making Star Power, and if we ever get a chance to go back racing we will do it with the name Star Power,” Bryce said. As for a return to racing, Bryce isn’t ruling anything out. He knows he will always have a love for the sport. “Our eyes, mind and ears are open for potential. We are really kind of going with the flow. We are open to suggestions,” Bryce said. Looking back, Bryce thanked his wife most of all for standing with him all these years. “She has been the common denominator with me through all of this and I’m very thankful,” Bryce said. Good luck in your new adventures. Wayne and I will always know you as Star Racing. We have made it a point to keep up with what you two are doing. Wayne always loved racing against you;you kept him on his toes. You two are the best and look forward to seeing you at the dragstrip one day. Take care. friend. His name is George Bryce.